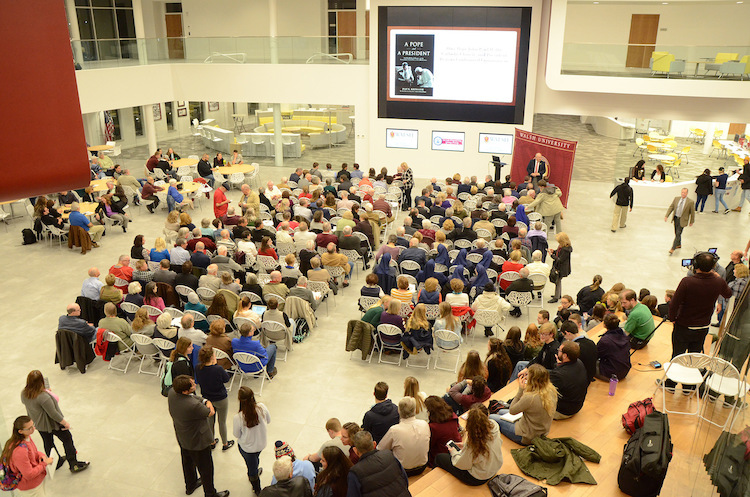 Hosted by the Renacci Center for Civic Engagement and with support from the Our Lady of Perpetual Help Giving Society, the audience consisted of community members, local officials, faculty and Walsh students. By hosting events and guests such as Dr. Kengor, the Renacci Center seeks to provide a forum for debate, discussion and engagement on local, state, national, and international issues. 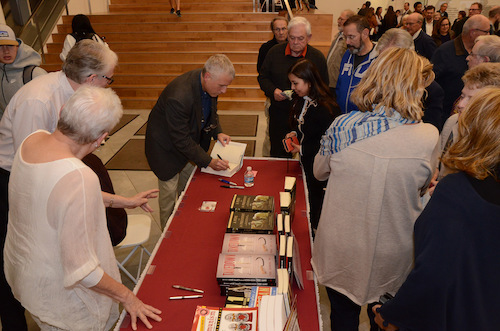 This special event that included a VIP Reception with the author, was organized by Walsh to officially commemorate the Feast Day of Saint John Paul II. 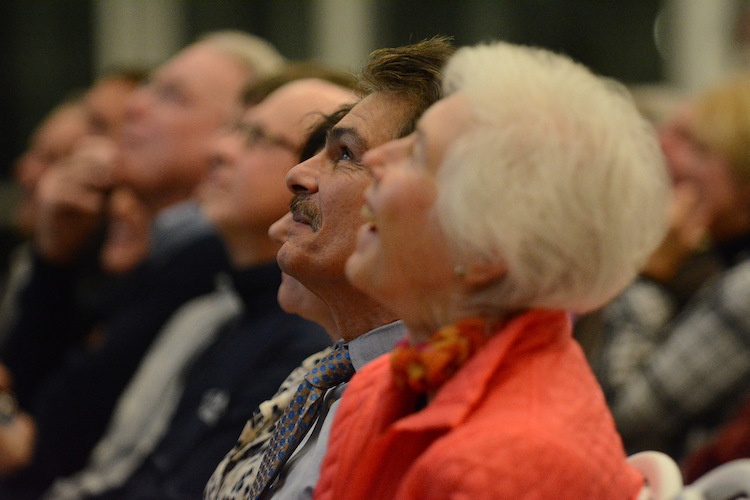 Dr. Kengor has focused much of his work on Ronald Reagan, faith and the presidency, conservative politics, the Cold War, the communist movement and Catholicism. He is a New York Times bestselling author of more than a dozen books, including "A Pope and a President: John Paul II, Ronald Reagan, and the Extraordinary Untold Story of the 20th Century." Dr. Kengor is a professor of political science at Grove City College and executive director of The Center for Vision and Values, a Grove City College think tank/policy center. He is also a visiting fellow at the Hoover Institution on War, Revolution and Peace at Stanford University. 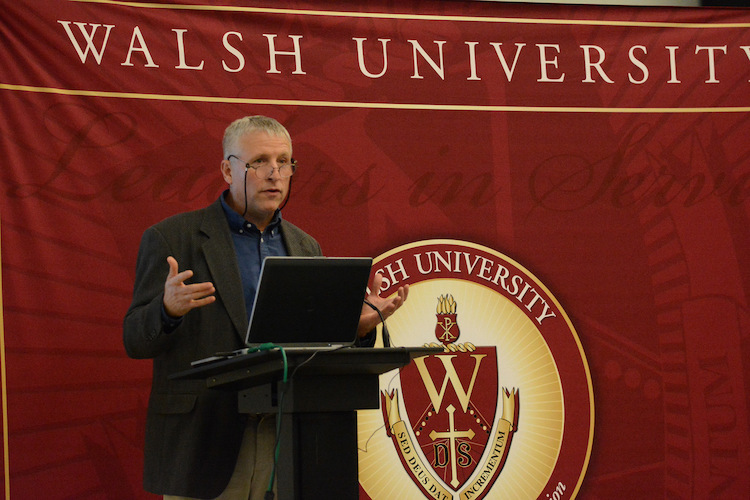 A video of Dr. Kengor's presentation is available on the Walsh University YouTube channel.